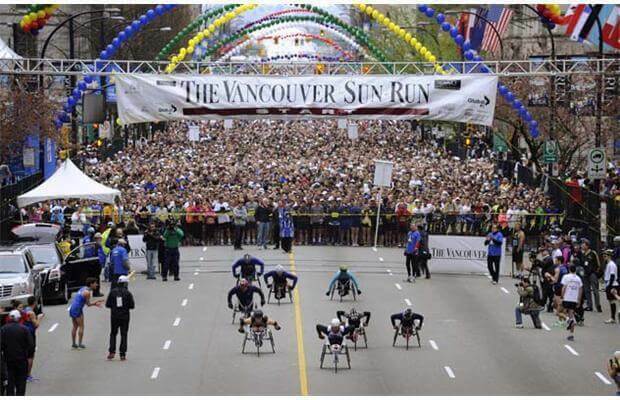 I was very blessed to be one of the 48,904 participants in the Vancouver Sun Run on Sunday, April 15th. In this photo (taken by Mark van Mahen), front and center is my dear friend, Kelly Smith. He won for the 10th time this year! I was thrilled to join his sister and Mom and some wonderful ladies for their first annual Mother / Daughter group. 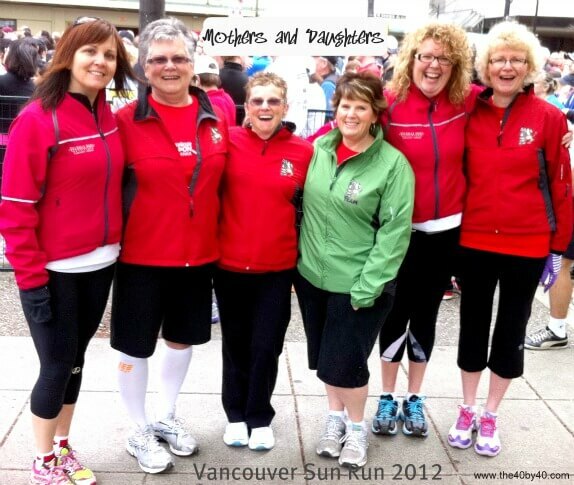 They were a FUN bunch of gals ranging in ages from 39 to 71. I have never walked an organized event but I highly recommend it. 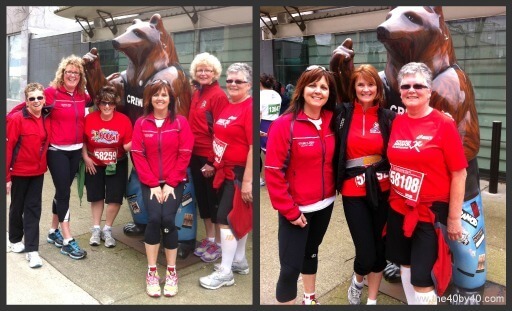 I was amazed how quickly 10k passed by as I took photos, LAUGHED and chatted with the ladies and absorbed the FUN and EXCITEMENT around us. I love an event like this because it involves everyone! 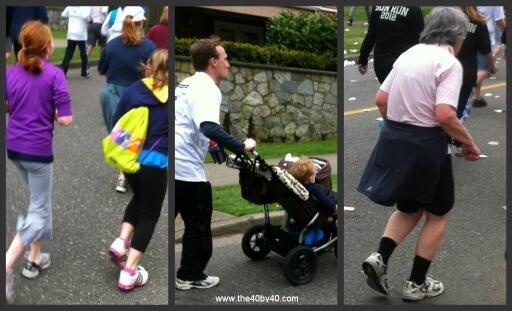 There were walkers, kids in strollers, competitive athletes, recreational runners and people of all ages and abilities. 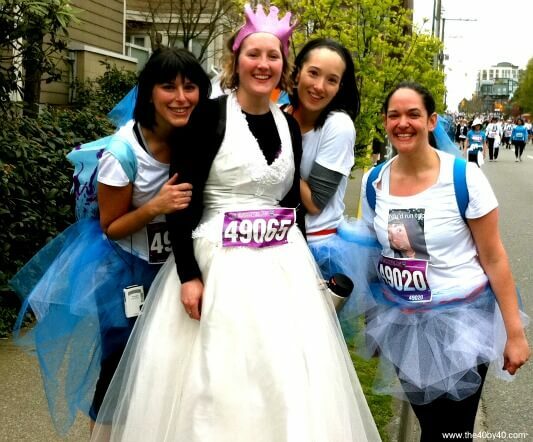 There was even a bride-to-be and her bridesmaids! I adore this photo because they look so happy and you can see the strong bond of friendship and love. With that many people, I was truly in awe at how smoothly everything went. They had water stops along the way and even a food stop to help walkers fuel up. 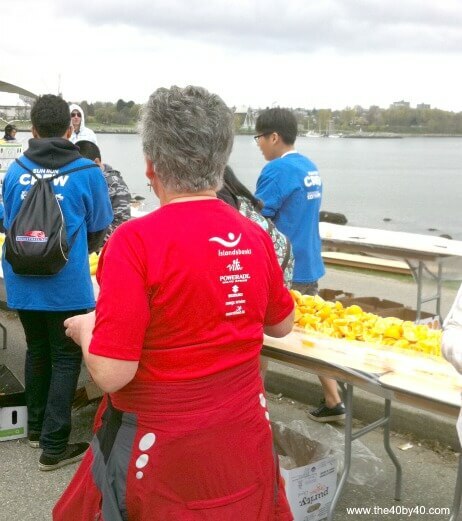 A BIG THANK YOU TO THE MANY VOLUNTEERS! A very important detail is washrooms and there were plenty of spots to use the facilities if needed. As we waited, we used the time to capture more memories and even had a joyful reunion! We walked over two bridges. I don’t know why but there is an extra thrill to cross over a bridge during an event. 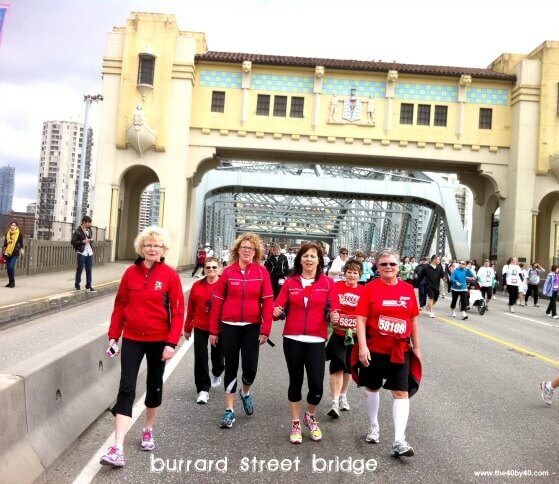 We crossed over the Burrard Street Bridge and Cambie Street Bridge. This was the perfect spot to take a break and take in the action. There was plenty of music, which I love. It gets you movin’, groovin’ and singing along! 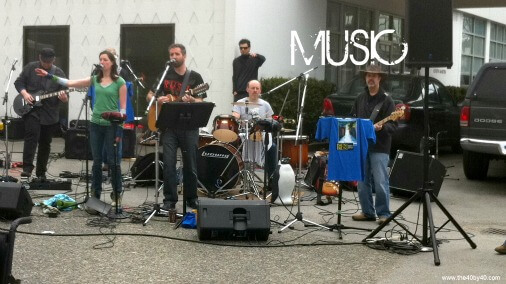 THANK YOU TALENTED AND WONDERFUL MUSICIANS! 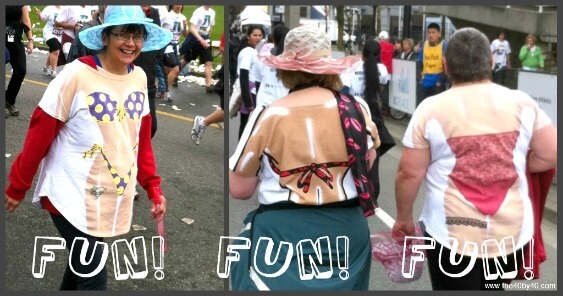 I am all about having FUN when I run/walk, and this event definitely did not disappoint. And stopped for bear hugs! 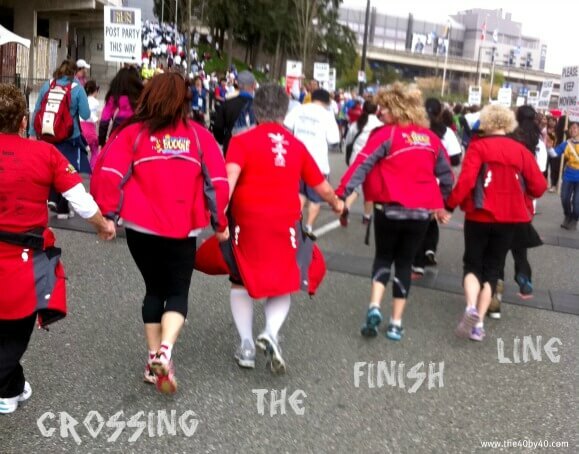 We crossed the finish line together, holding hands and celebrating a wonderful day! This was a great event. 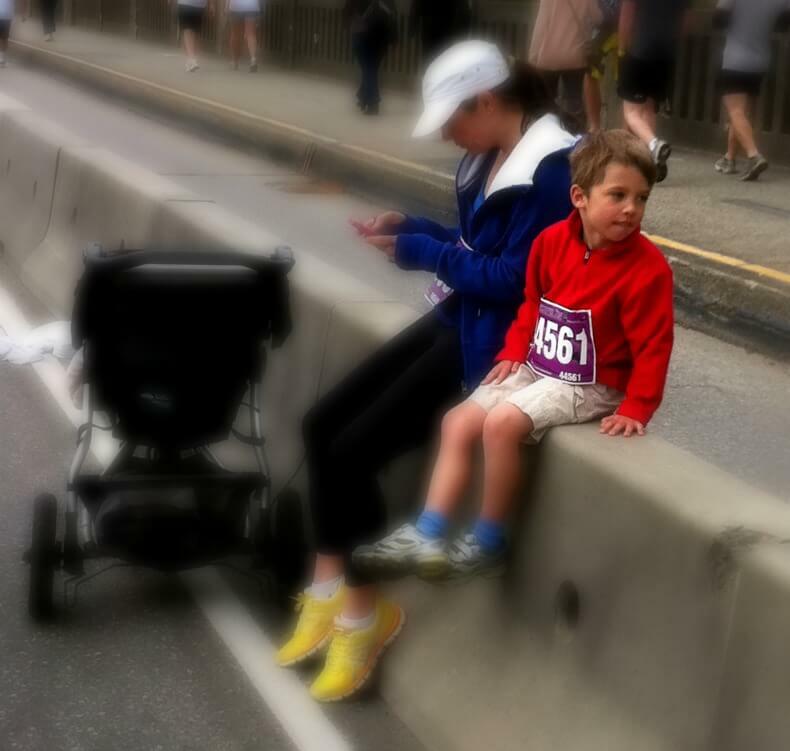 I highly recommend the Vancouver Sun Run. 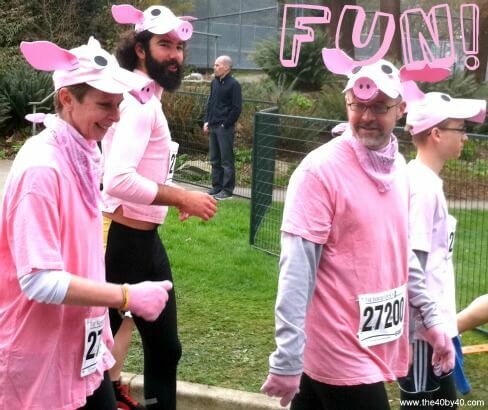 It is a busy run with over 48,000 participants; however, you can still create your own goals, join in the energy and make some great memories. 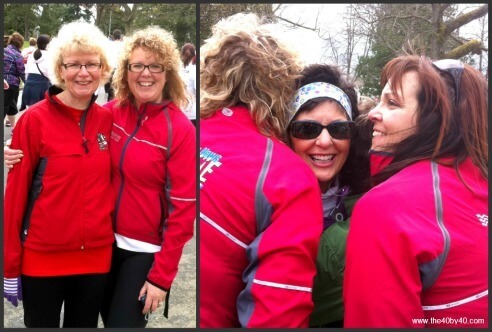 My goal was to get to know the wonderful women I was walking with and to have FUN. 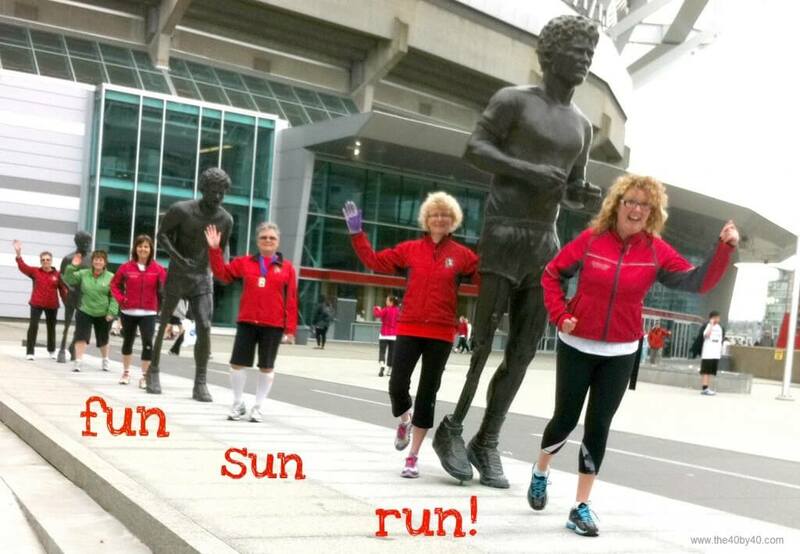 This was truly a FUN – SUN – RUN! If you don’t think you could do an event like this, think again. I saw people of all shapes and sizes, ages and abilities. If you make the commitment to do it, you will! Wishing you a glorious weekend. If you don’t want to miss a post, please check out the side panel and sign up! 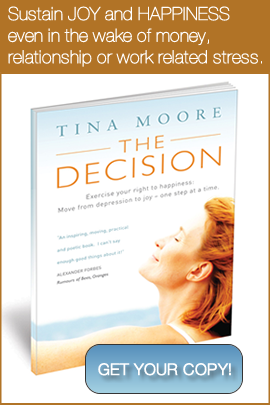 It’s free, easy and I hate getting junk mail, so I promise I won’t send you any! PS. Don’t forget to check out more JogBlog posts which are listed on the side AND you can check out my home page for inspirational ‘life’ stuff!